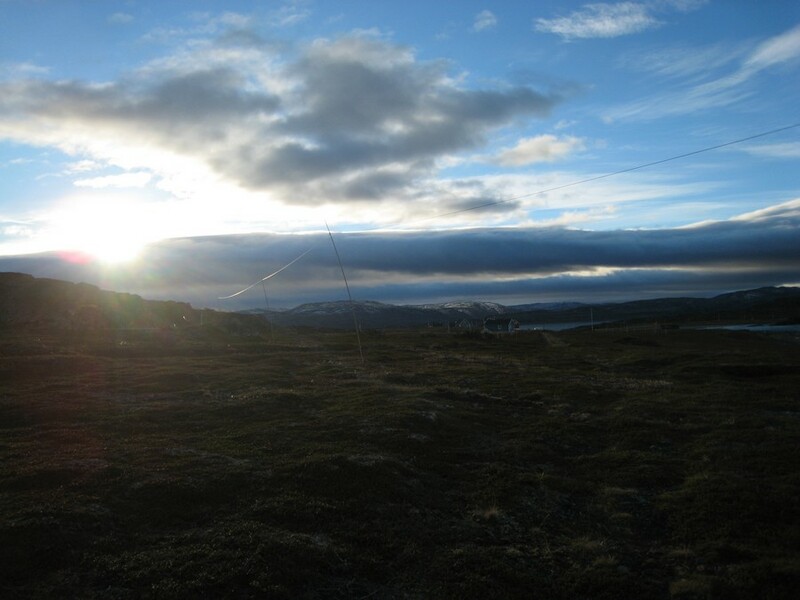 As per a press release from Norkring (in Norwegian only), the Vigra transmitter on 630 will close on June 30th, 2011, while the Røst transmitter on 675 will be left alive until December 31st, 2012 after only 13 years of service. 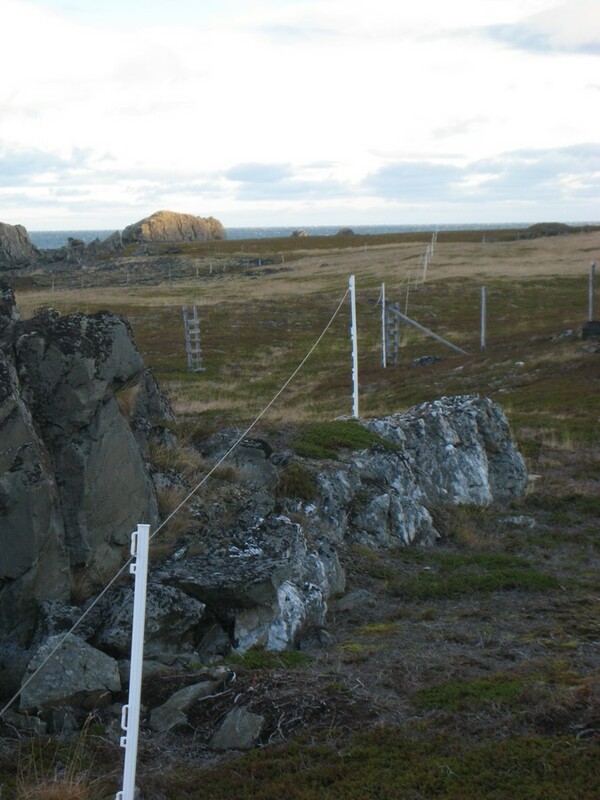 This will leave Ingøy 153 as the only remaining AM transmitter on Norwegian mainland. 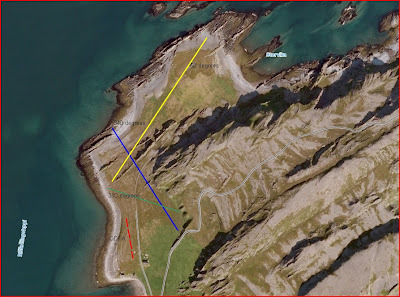 Norkring's sole MW station left will be the 1 kW NRK relay at Longyearbyen, Svalbard (1485 kHz). I won't be surprised if its days are numbered too. Thanks Svenn Martinsen for the info. "The test was heard in the US and Canada. Longest distance 960 miles away. One report was from 25 miles from WAKR in Akron, 1590, which really was outstanding. he simply nulled the station, and we were there!" Thank you to Mark Heller at WGBW! We've come a long way since the first KONG DX-pedition, in January 1997. KONG1 was a chilly affair. 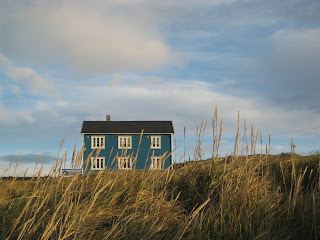 The house was in dire need of repairs, the toilet was outdoor with little protection from the wind, and the wind was strong. Temperatures were around -10 Celsius. Blowing snow with zero visibility forced my VW Golf out of the road three times (no damage done but the snowplough driver got tired of towing me back on the road again). The antennas (one? two?) had no feed lines, no terminations and no splitters. We had one radio and one cassette recorder each. We soon found out that January was not a good month for travelling and DX-ing in this part of the world, so we decided that the next KONG would be in October. And so it has been since. First coax feed line: KONG2, October 1997. Last coax feed line: KONG19. The KONG20 DX-pedition uses only 100 ohm lamp cord (twin-lead) feed lines. First antenna splitter: KONG2. We needed to get rid of the one-antenna-per-direction-per-person chaos, so we got splitters. Amplified 1:4 splitters and even one 1:8 splitter have been in use ever since. First Mini Disc recorder: KONG3, 1998. MDs were far superior to cassette recorders both in terms of capacity and ease of use. Especially useful was the pre-recording buffer featured on the Sony MZ-R50. We never had to lose an unexpected ID after that. First real multi-receiver setup: KONG7, 2002. 11 receivers. With splitters, we could operate more receivers. And with MiniDisc recorders, it was easy to record, so the potential of hearing more stations increased. And we did hear more stations. First PC recording: KONG8, October 2003. We had finally brought PCs to the site, and TotalRecorder proved to be an excellent replacement to MiniDisc, although the latter continued to be used. KONG8 also was the first KONG with a PC-controlled receiver, with Rolf's Winradio G303i. First Real Pacific: KONG8. While Hawaii and 4QD 1548 in Australia were common catches, we hadn't heard anything else from the Pacific, until we heard Samoa 540, Kiribati 846 and Tonga 1017 that year. Subsequent KONGs would bring several more Pacific countries. First (and only) catastrophic KONG: KONG9, November 2003. Arnstein couldn't take part in KONG8, so he and Ole Forr joined forces for an extra KONG in November, hoping to hear more Pacific. On the plane to Berlevag they read about the outbreak of the worst solar storm of that solar cycle... A total of three North American stations, and Peru-1470, were logged. First KING crab: Probably KONG11, 2004. Records are a bit sketchy on this. First New Zealand: KONG12, 2005. 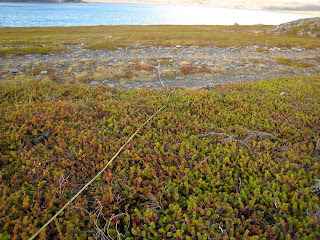 October 11 was the date of the first NZ catch in Norway. Several more NZ were logged by KONG13 a couple of weeks later. The past years have brought the number of New Zealand logs to well over 50. Highest number of conventional receivers present in one KONG: 21, at KONG15, 2006. Seven IC-R75, three NRD-525, three Etón E1, two IC-746Pro; one each of IC-703, IC-7000, EK-895, HF-1000A, WJ-8712P and AR7030. A logistic nightmare. First SDR: KONG17, 2007. 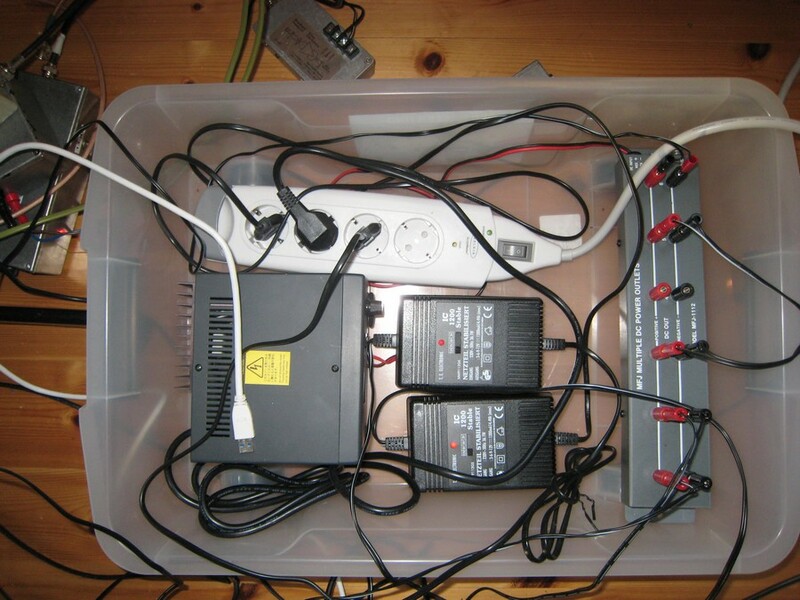 A total of 10 RF Space SDR-IQs were present, in addition to 15 conventional receivers. In later KONGs, SDRs like the SDR-IQ, Perseus, and Excalibur have been the receivers of choice. Only one conventional receiver, the R75, is operational during KONG20. Bjarne Mjelde (host, 19 KONGs), Arnstein Bue (15), Rolf Torvik (9), OJ Sagdahl (9). Other guests in Kongsfjord (from 1974 to date): Arvid Frøsland, Per Ingebretsen, Kai M. Mauseth, Dag Leraand, Geir Stokkeland, Torgeir Nyen, Antti Altonen, Håkan Sundman, Hannu Tikkanen, Jim Solatie. 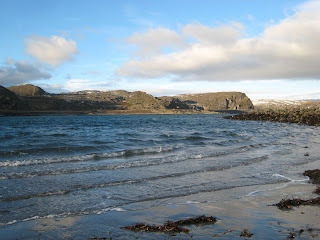 Sorry for not having had the capacity to update the blog more often - I trust most of you will know about the excellent weblog found at Kongsfjord.no. Anyway, here are some observations. A few will have noticed that the beverage antennas have been replaced - and partly relocated - this year. See a post or two below for a bird's eye view. 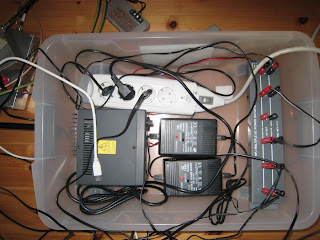 I have had all sorts of problems maintaining dry and noise-free coax feed lines. Even the sturdy RG-213 suffered wet and corroded braids. So why not go for the simplest solution? 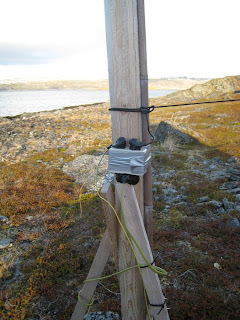 The QDFA feed line was a simple lamp cord (100 ohm), and it worked very well. So I tested the new 310-degree beverage with the same feed line, and it worked excellently. Then both the 50- and the 340-degree beverages were equipped with surplus (probably because it is seasick green) lamp cord. From what we have experienced so far, lamp cord is an excellent coax replacement. Since it is 100 ohm, it will need a different transformer than the coax. They are of course easy to make, but I asked Wellbrook Communications to make me a few, which are weather-proof. I have used binding posts for the connections. The kingdom of the insulated copper wire has been toppled. 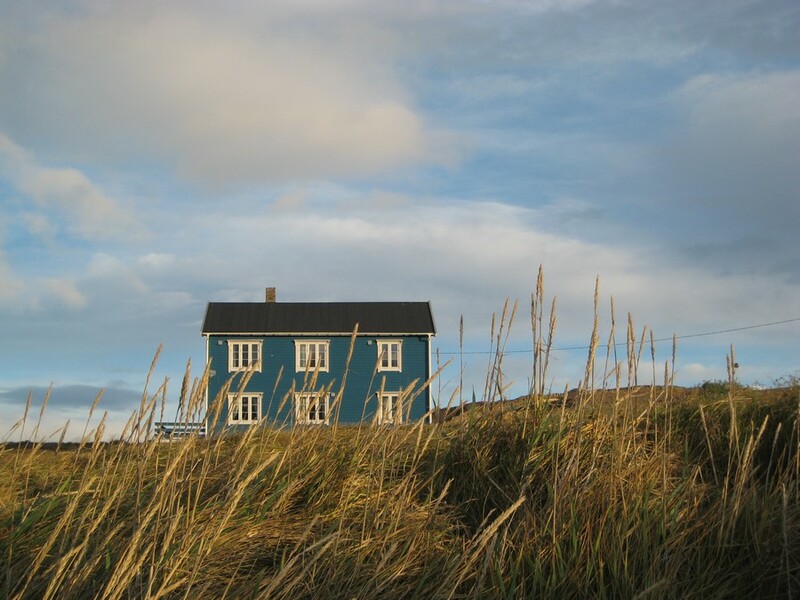 The new king on the hill is insulated, steel-clad wire with a thin copper core and a tensile strength of 4000 Newton. This wire will not break. We are fairly certain that the wires have improved reception because of no poor joints (repairing the old copper wire led to more joints), actually no joints at all since they were more or less custom produced. This excellent performer was downed again on Friday. Most likely, the transistors got damaged from the sleet and hail storm on Thursday and Friday, probably from excessive static. A useful reminder to us that the QDFA phaser is still under development. Dallas Lankford will see if it is possible to add more protection to the circuitry. However, the Max-Gain fiberglass masts perform admirably. It will take a perfect storm to take them down. We have Perseus, Excaliburs and SDR-IQs running here. They are all doing a splendid job, and there is no way of telling one from the other in terms of performance. Actually, what DX-ers should pay more attention to is the sound card. An SDR connected to a PC with a good sound card will in fact hear "more" than an SDR connected to a PC with a poor (such as an in-board solution) sound card. Identifying very weak and QRM'ed stations requires a good quality sound card. Interestingly enough, TJ has an Icom R-75 standing in front of him. I have an Icom IC-703 standing in front of me, and Arnstein has a few Icom/NRDs packed away on the 1st floor. None of them have been in much use. After a warm start with up to 13 Celsius, October temperatures have become quite normal, which is from -1 to +5 Celsius, though mostly on the red side of the zero mark. A mix of rain and dry, sometimes even sunny. Quite windy at times. All in all a normal October week. It's only a few years ago the mobile phone coverage was limited to a poor signal at a single spot in one of the windows. We've come a long way since then, with full (albeit not 3G) mobile phone coverage from two networks, and reasonably fast internet access via a 450 MHz link. All receivers can be operated via remote if we so wish. As many will have noticed, a vital part of the KONG DX-peditions. Details found at OJ's weblog. However, our philosophy is to use a mix of high quality local ingredients together with the best that the rest of the world has to offer. The KONG crew will land at 12:57 and will face +2 Celsius, 15-20 m/s (35-45 mph) northerly winds, rain and sleet showers. 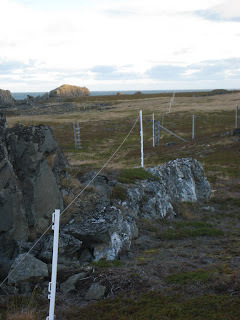 Luckily no antenna work seems to be necessary in the poor weather, as a steady stream of nice Pacific and North American stations have been logged via remote the last few weeks. Some highlights: 882 Southern Star, NZ; 567 RNZ; 909 Radio Live, NZ; 1224 AFN Kwajalein; 1240 XERO; 1230 KWIX; 1260 WSKO, KWEI. Let's hope the sun stays quiet the coming days. 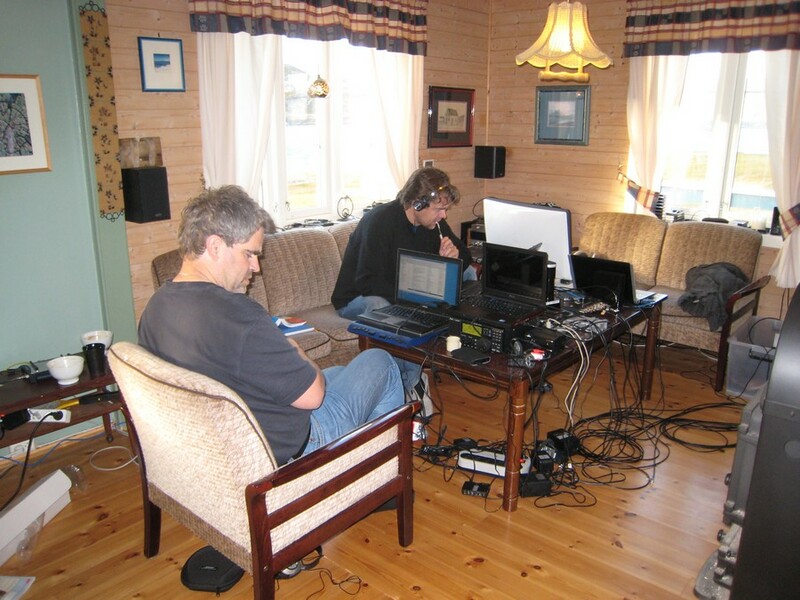 I heard WGBW Two Rivers WI 1590 in Kongsfjord one night in September 2009 while they were transmitting with full daytime power (1 kW) during some work on their equipment. President and General Manager Mark Heller responded with a kind confirmation and offered to try full power at nighttime again at an agreed time. This will now take place 16 October 2010 @ 12:00 am to 1:00 am CDT. Mr. Heller will be putting together a program of music segments, which will attract attention. It will be one minute clips of Mickey Mouse Club March, Soupy Sales theme song (high frequency piano theme) and maybe some Les Paul too. There will be station identifications and announcements between the music segments. This will repeat for the entire hour. It will stand out! 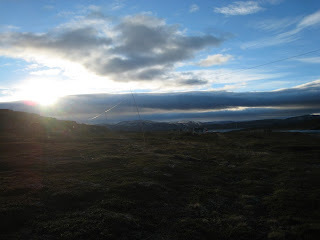 Some may want to know which antennas are in use in Kongsfjord. The short version: Three beverages of various lengths, and one QDFA. The longer version is that the 310 (225 meters) and 340 (330 meters) beverages (the latter won't be up until next weekend) are the two "North America" beverages. The 310 also pulls in signals from northern South America and Central America while the 340 is quite effective for Alaska and Hawaii as well. The 50 (500 meters) will pick up far east Asians and western Pacific. The QDFA with its broad front lobe will pick up any of the above except South America, albeit with less gain, but it has a better f/b ratio than the others so it can hear stations the other antennas can't due to European interference. The QDFA, 310 and 50 all have 100 ohm, "lamp cord" feed lines while the 340 is fed by an RG-213 coax. September is when the season really starts, although rare stations before mid-September are - rare. The sun has behaved quite nicely with mostly low activity. The 20, 21, and 29 were good dates for North/Central America, Australia has been heard most days, and New Zealand is coming fast. I am particularly pleased with the new, re-located 310 beverage. The low-MW logs from North America are all from the 310. The regular stations are not listed as the list would be far too long. New logs in bold. Sept 10 brought a few nice ones from Japan, such as 549 JOAP Naha, 684 JOAG Nagasaki and 1368 JOLG Tottori. The day after saw 630 KUAM Agana Guam (and heard a few times since). Many ABC stations, especially on low MW heard, 630 becoming something of a regular. 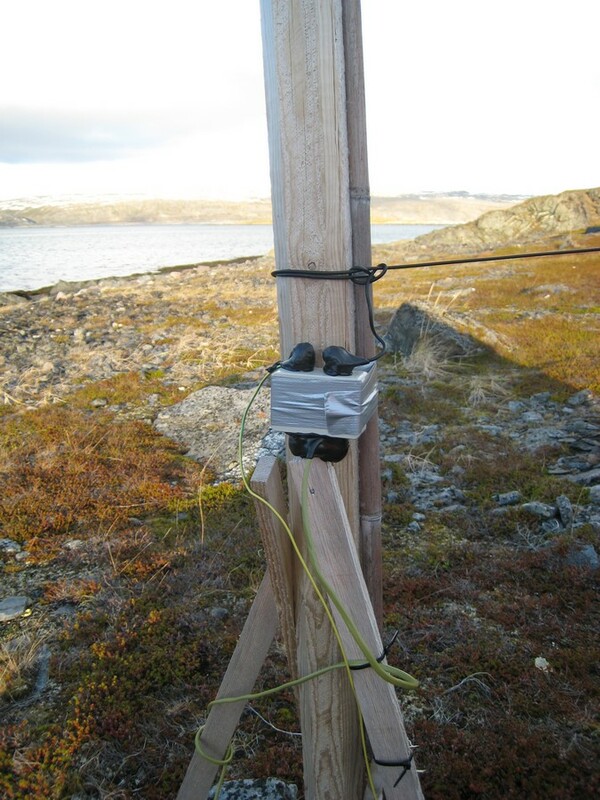 The QDFA was the antenna in use. 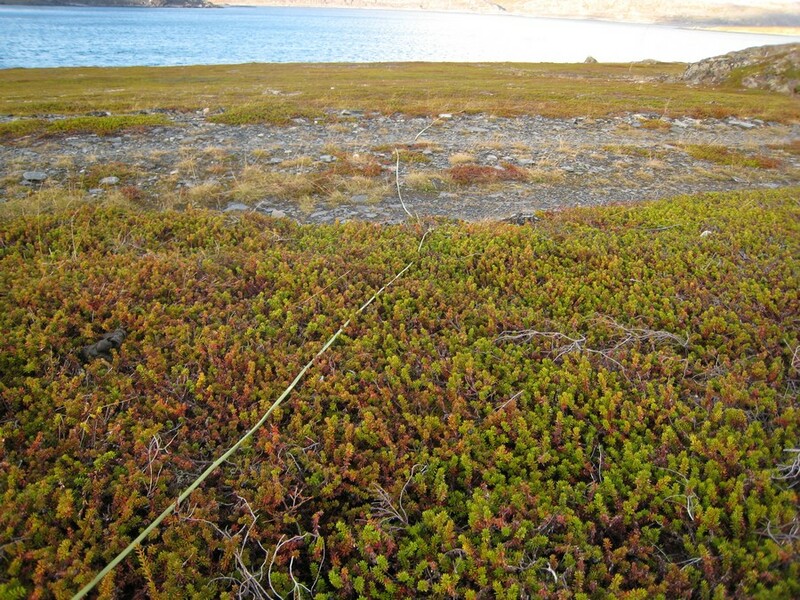 And on the 30, New Zealand finally formally logged with several Radio New Zealand and Newstalk ZB stations heard on the new, re-located 500-metre, 50-degree beverage. 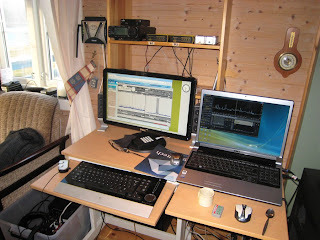 Receivers used: The Microtelecom Perseus SDR and the Winradio G31DDC Excalibur SDR.